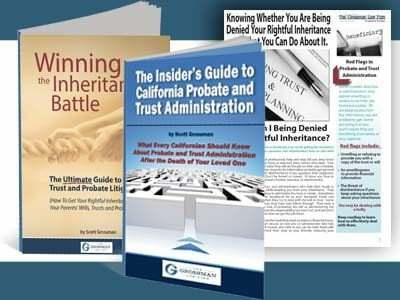 Well, there is a dirty little secret in California Probate Law that most people don’t know. And that is, no matter which attorney you hire, you are going to pay them the same amount of money. And that sounds exactly the way it is meant. That means, if you hire somebody who has just passed the BAR, or you hire somebody with decades of experience, you are going to pay them exactly the same amount of probate. And that’s because in California we have a statutory fee schedule that governs probate cases. So what that means is that this is one of the rare opportunities to get more for exactly the same amount of money. Well, what does it mean to get more? 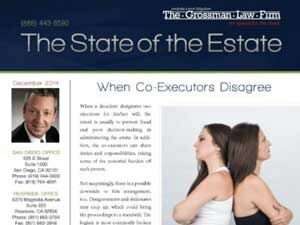 Well, California has specializations in certain areas of law including probate. For the same price as a brand new graduate, you can get certified specialist in probate law. 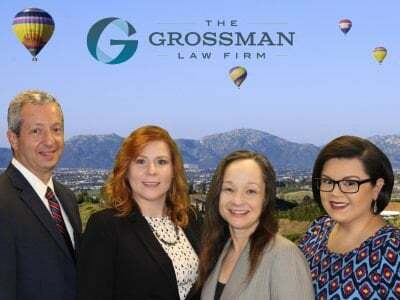 There are other kinds of awards or credentials that attorneys can get depending on what they have done and how experienced they are. Some lawyers have been nominated to “Super Lawyers”. Now, you cannot pay to join, you have to be nominated and it is something less than, 1% (I believe) of all attorneys in California have been nominated to. The certification I just told you about encompasses less than 3% of attorneys. And of course you can see how long someone has been practicing. If they don’t tell you directly on their website, go to the state BARS page, because it will show you the year a person has been admitted. So when you are choosing an attorney, do yourself a favor. Look for a specialist, look for somebody who got additional credentials. Look for someone who got experience because for the very same amount of money as you would pay to somebody who is brand new, you can get somebody who is experienced and certified.